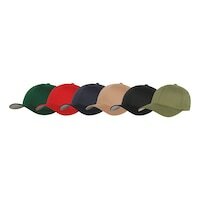 Pleasantly comfortable baseball cap. It goes with almost any outfit and is also breathable. 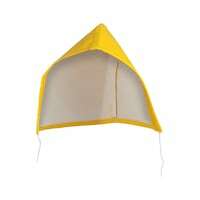 This practical hood made from comfortable, PU-coated cotton fabric can be quickly and easily attached to the Modyf winter construction site rain jacket! 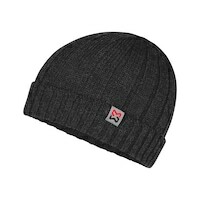 Comfortable knitted hat with warming Thinsulate® lining. Perfect protection combined with ideal comfort. 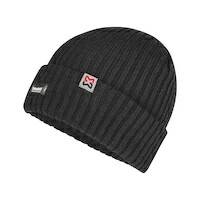 Comfortable hat with optimum heat retention thanks to high-quality 3M Thinsulate® insulation. 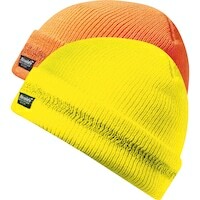 Ensures ideal visibility and protection. 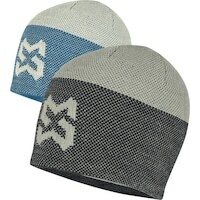 Warm, comfortable and casual knitted hat with a wide band.